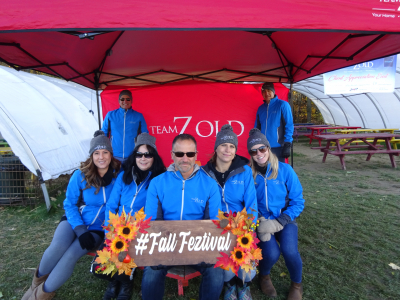 Thank you to everyone who joined us at the Fall Feztival! 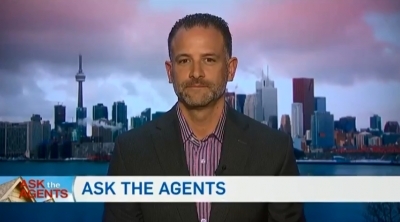 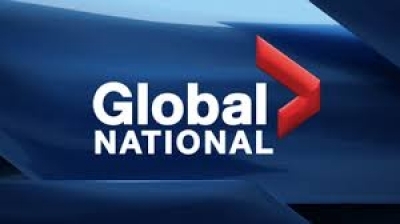 CTV News Channel speaks with Shawn Zigelstein on 'Ask the Agents' about the cooling housing market and how to prepare for the spring busy season. 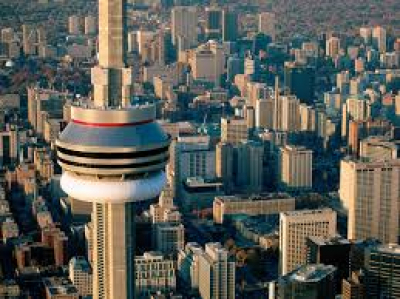 Toronto’s Real Estate Board says home says fell by almost 35 percent in February compared to the same month a year ago. 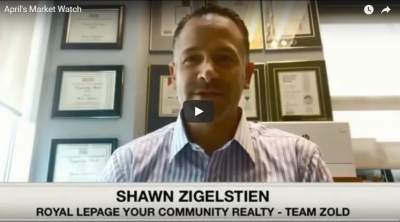 Here is Shawn Zigelstein with more information. 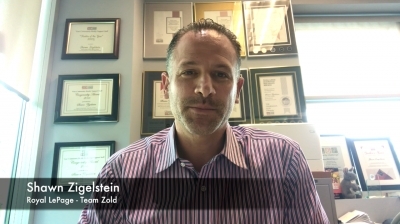 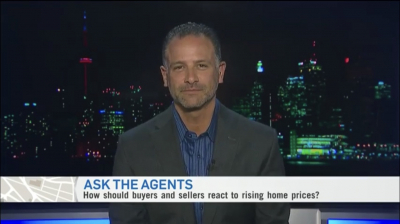 Check out Shawn Zigelstein on 'Ask the Agents' about how buyers and sellers should react to rising house prices. 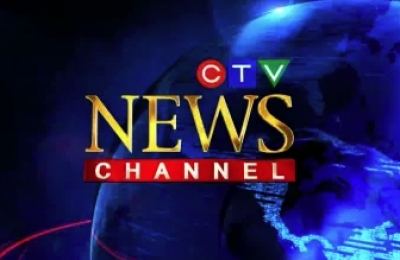 We wanted to share an announcement that was made just this morning! 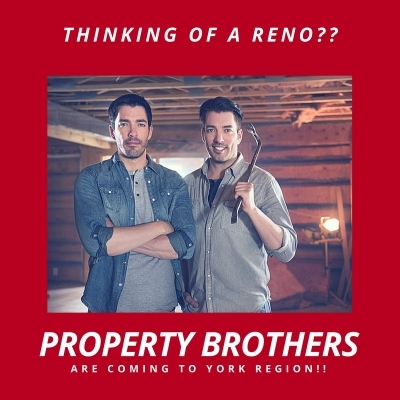 The Emmy Nominated “Property Brothers" are NOW CASTING in York Region and North York! 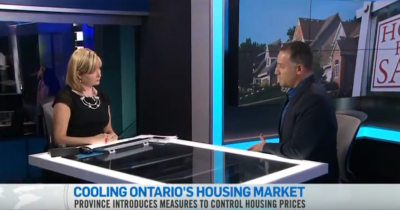 Ontario has announced new measures aimed at cooling the province's soaring real estate market. 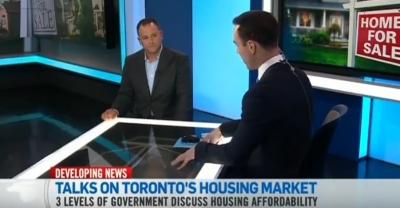 Shawn speaks with CTV New Channel about the Liberals holding back on expanding the Home Buyer's Plan and house prices about to become transparent in Toronto. 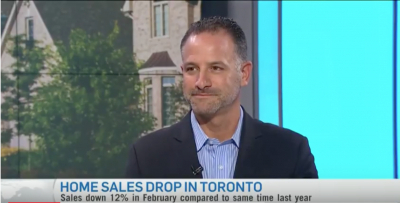 Toronto home sales have fallen once again. 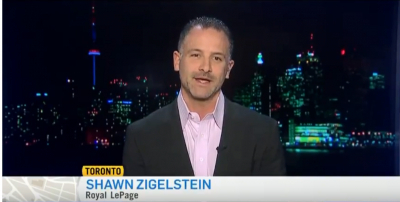 For more on this, CTV is joined by Shawn Zigelstein.